True life. 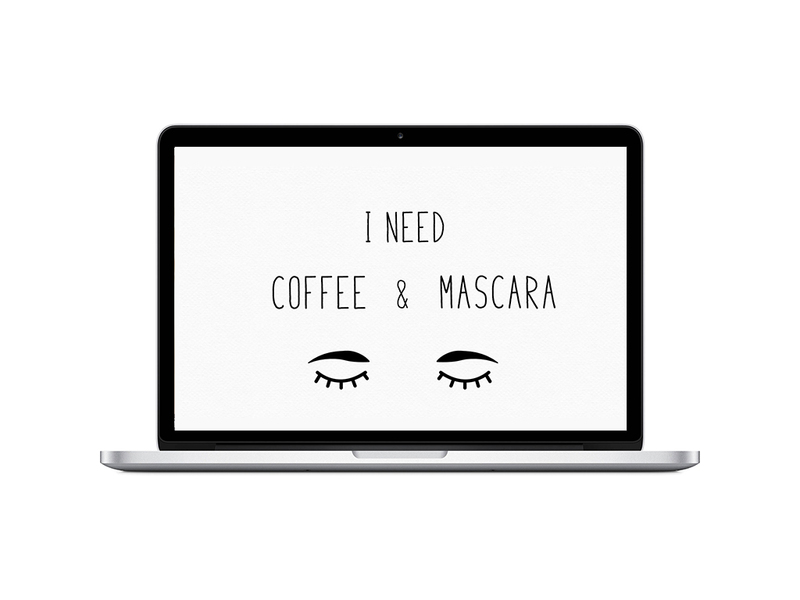 This is me, every morning. 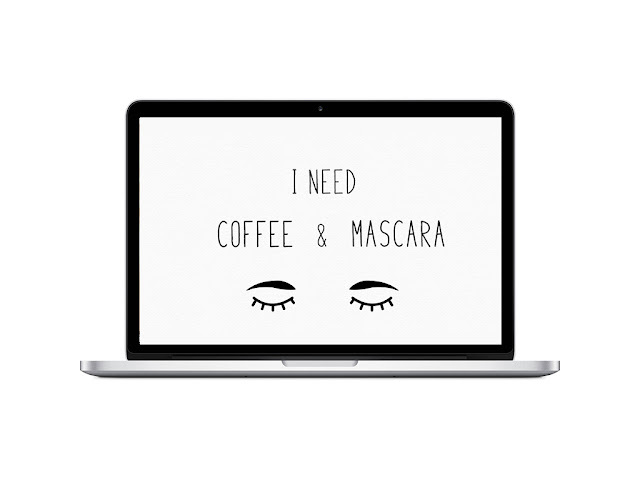 Coffee and mascara are pretty much the only thing that make me feel somewhat human when I have to get up for work. Enjoy this week's freebie!